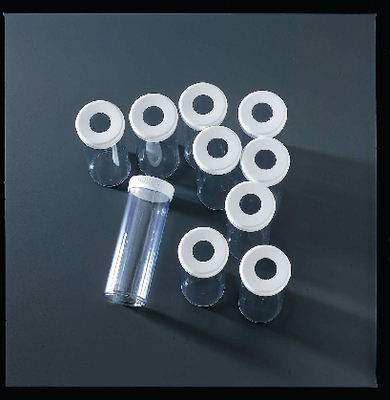 Made of safe, unbreakable plastic, the vials are available with or without friction-fit caps to prevent escape. Use our foam plugs for ventilation. Size: 4" x 1 3/8". Note: Not suitable for holding liquid.